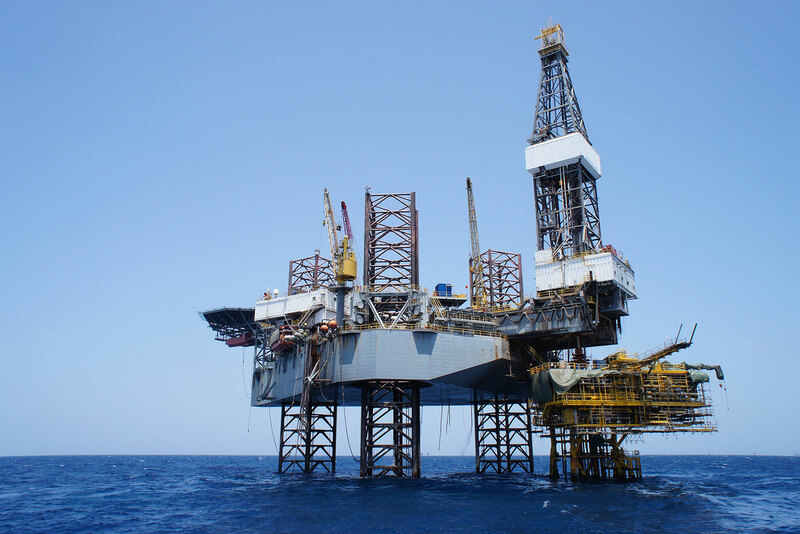 Gulf Coast Marine Associates’ professional rig survey personnel’s extensive experience performing rig surveys. 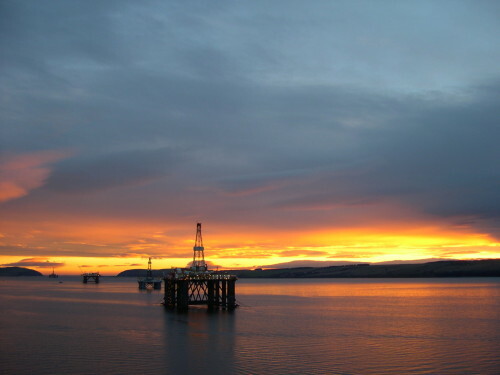 Our professionals have backgrounds in engineering, conduit location, approvals, quality and condition surveys, as well as damage claim and adjustment surveys for marine and energy related markets. Be confident in the experience and accreditations of our rig survey professionals. Gulf Coast Marine Associates, Inc. has the necessary experience and in-house resources to fully support the survey, inspection and evaluation services that we provide. In business for 20 years, Gulf Coast Marine Associates, Inc. provides quality service and well-trained personnel worldwide, with 24 hour dispatch service. Contact us to find out how we can help with your next project.